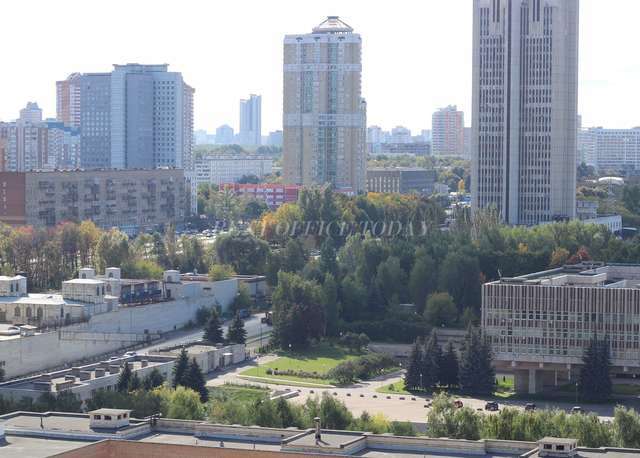 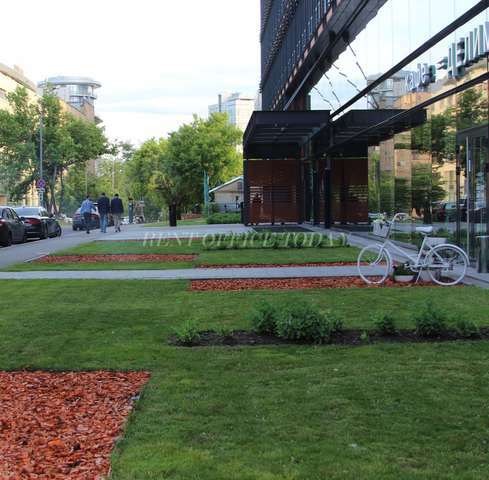 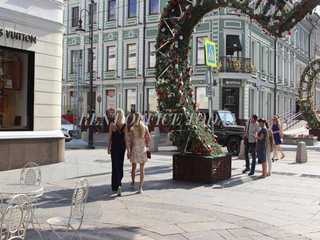 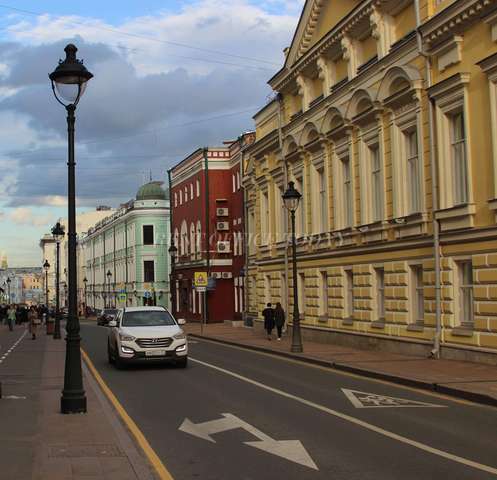 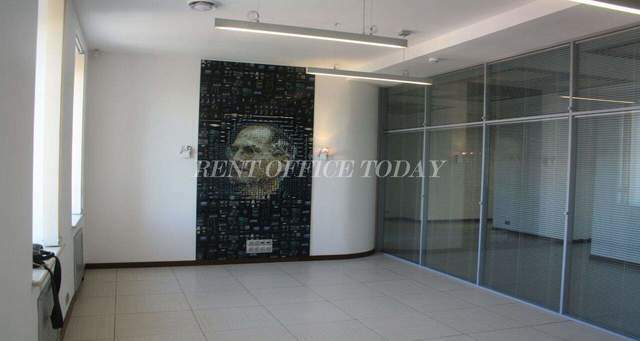 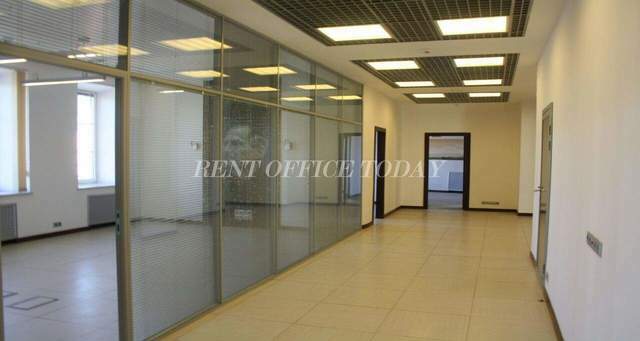 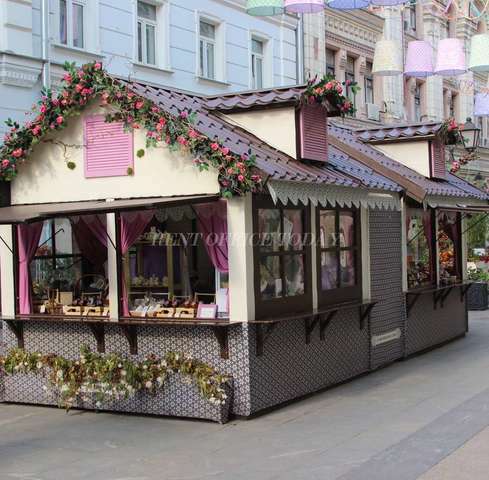 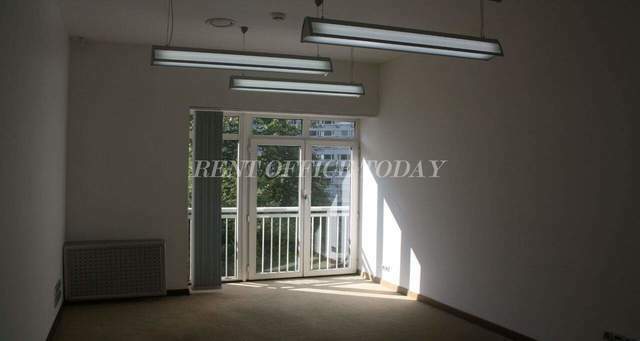 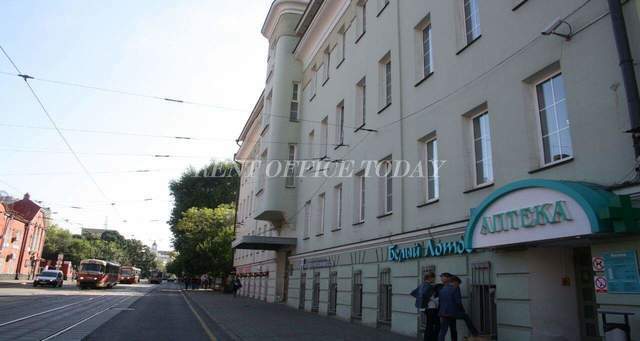 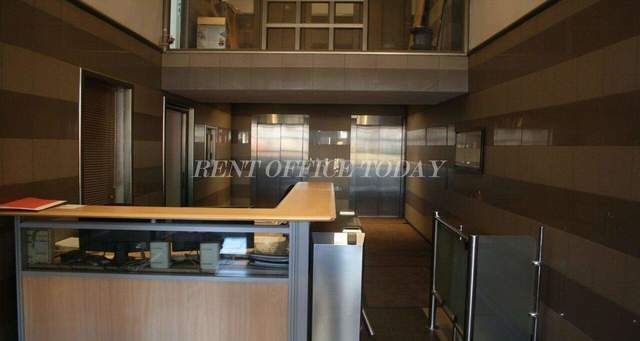 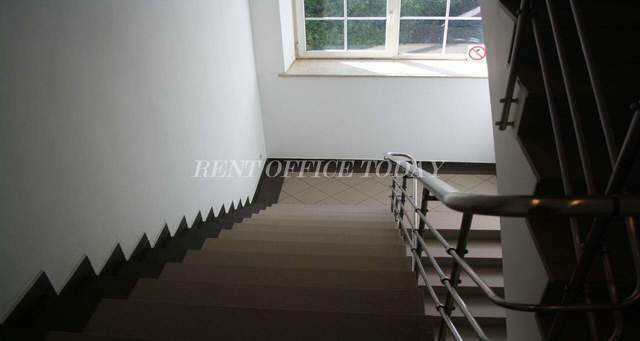 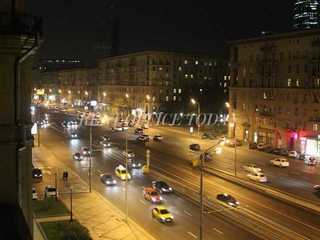 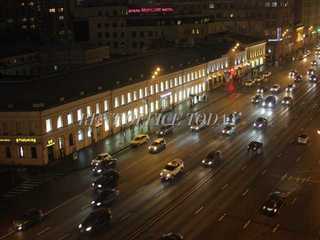 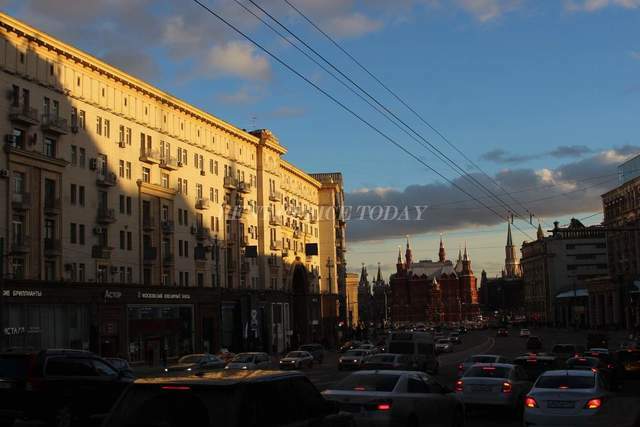 On the RENTOFFICETODAY, there is full information of the office space for lease and rent in the Meshchansky District, close to the most famous streets of the Trubnaya, Sretenka, Gilyarovsky street and Kuznetsky Bridge, where the noble families of the Saltykovs and Dolgorukovs, and also Mira Prospect. 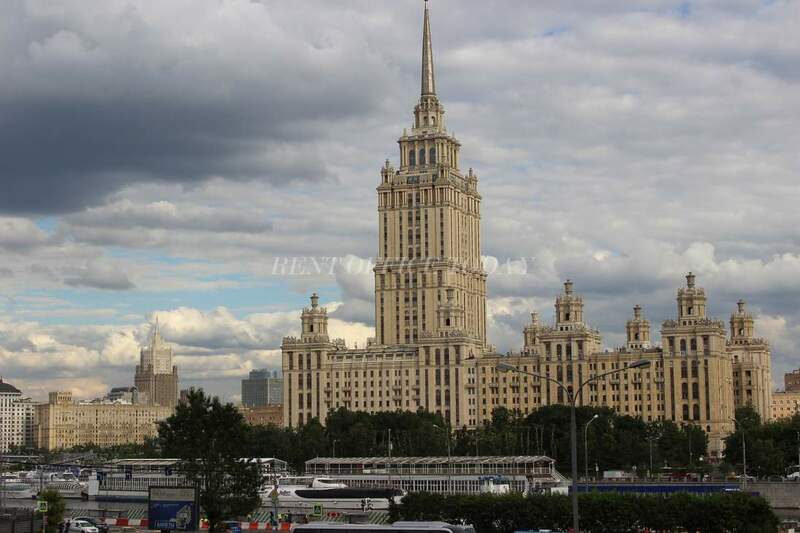 Here is one of the largest multi-purpose sports and entertainment facilities in Russia and Europe – Olympic sports complex. 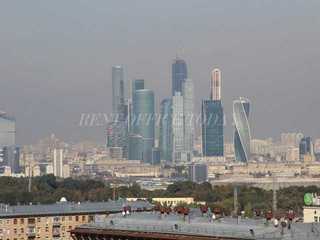 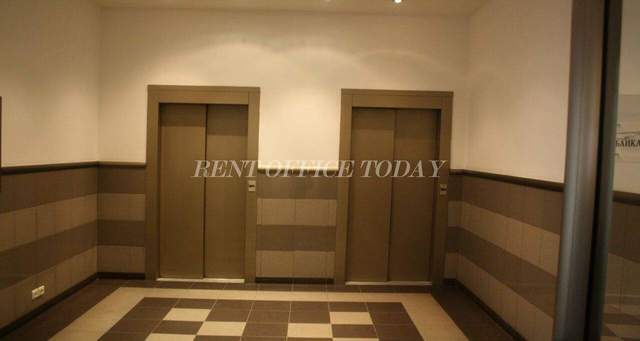 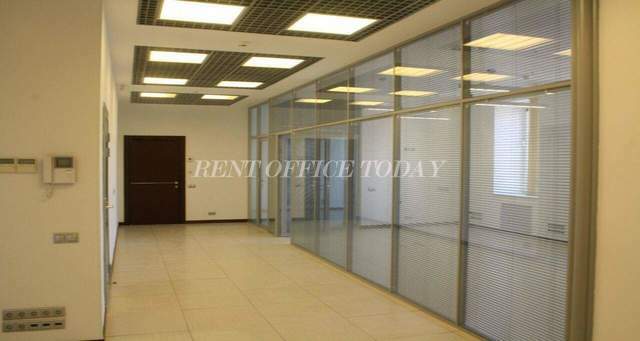 This directory presents vacant office spaces of different sizes and classes, in order to make rental of office space in Moscow comfortable for You and without any commission.